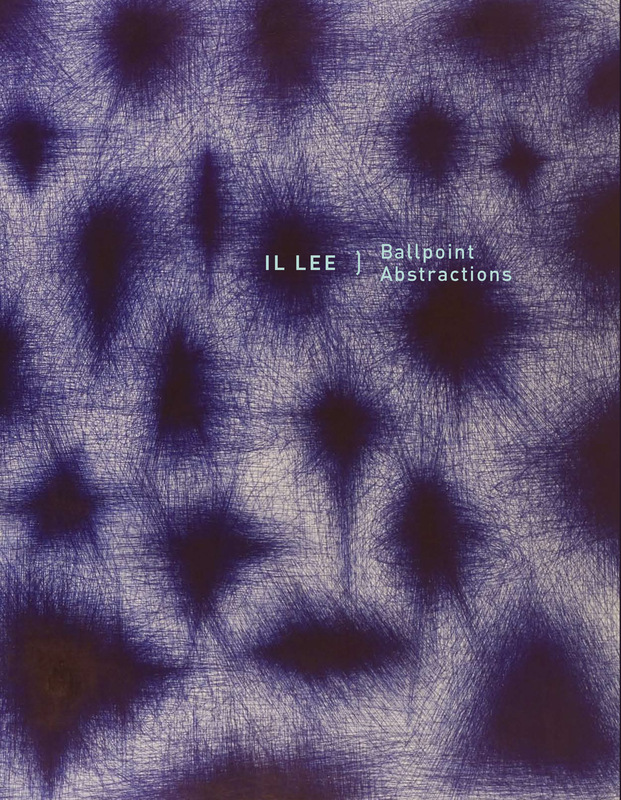 The exhibition catalogue IL LEE: Ballpoint Abstractions was published on the occasion of Il Lee’s mid-career survey at the San Jose Museum of Art, March 11 – July 8, 2007. It traces the achievements and increasing recognition of Il Lee and his extraordinary ballpoint pen works over the past thirty years. Foreword by Susan Landauer, Katie and Drew Gibson Chief Curator at the San Jose Museum of Art. Essays by JoAnne Northrup, senior curator at the San Jose Museum of Art and Edward Leffingwell, Art in America’s corresponding editor for Brazil.